Try us free for 7 days to see why we're the right club for you! 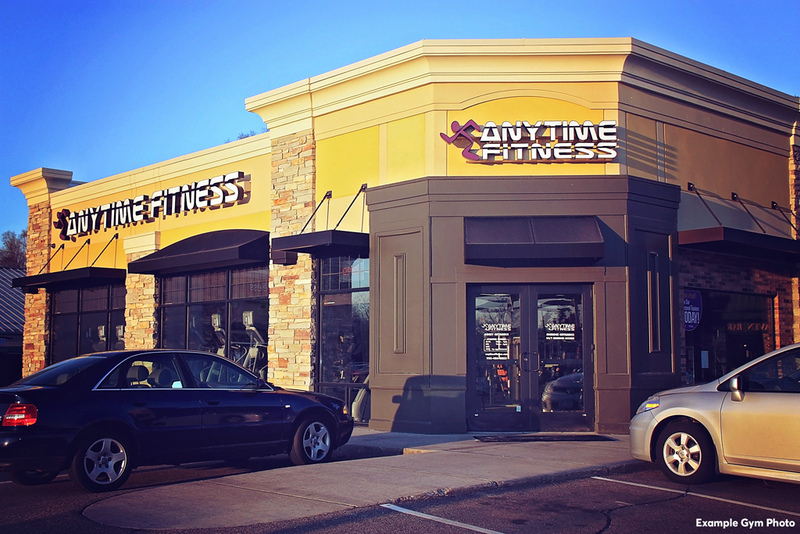 Group classes, 24/7 access, private bathrooms & showers, personal training, clean fully staffed facility, friendly atmosphere, & more. Jayme is a local with a passion for the Crystal Coast! She graduated from New Bern High and went on to get her Bachelors from East Carolina, then finished up in Savannah GA with her Masters in Sports Medicine. She enjoys inspiring and motivating people to be healthy and active. 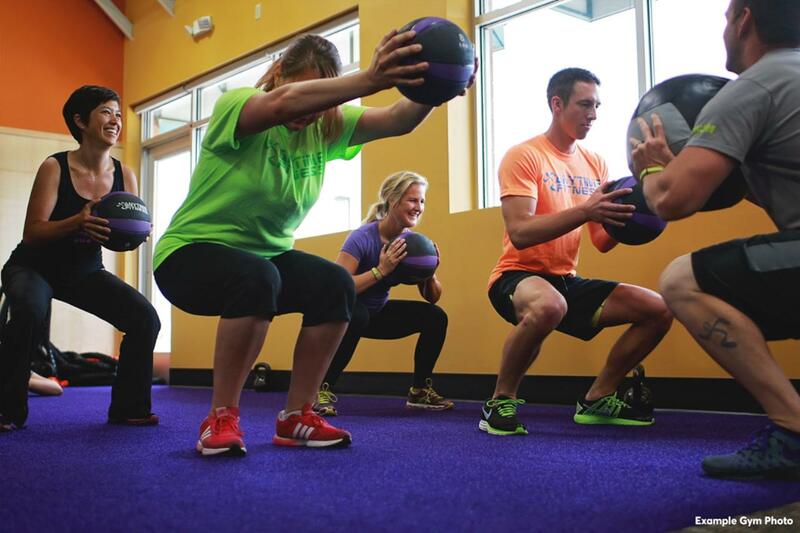 Working out can stink, but it does not have to with Anytime Fitness of Morehead City! When she is not encouraging others, she can be found swimming, biking and running. She is training for the half-ironman in Wilmington in October! Charlotte grew up in Eastern North Carolina. She retired after 27 years working for the North Carolina public schools, as a school librarian. Prior to becoming an educator, Charlotte worked in several fitness clubs in North Carolina. 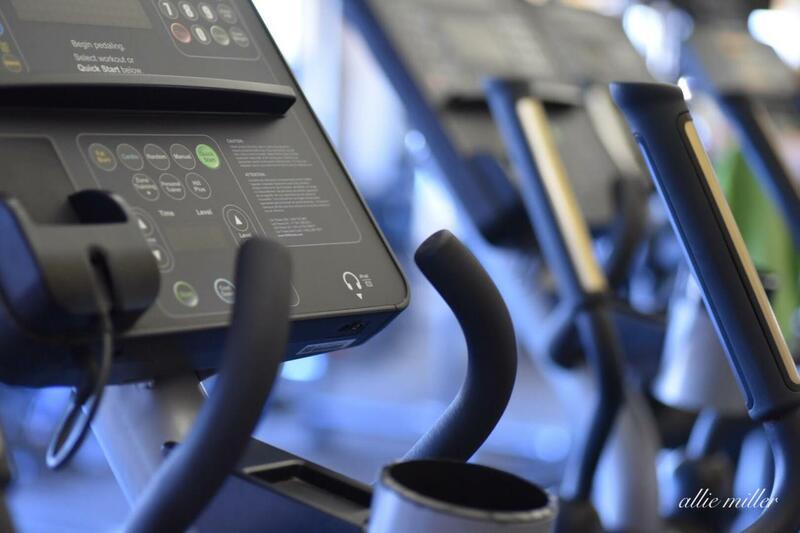 Upon retiring, she decided to return to the fitness industry to keep herself busy in retirement and to help herself stay motivated in her personal fitness. Charlotte is certified through ACSM as a personal trainer. 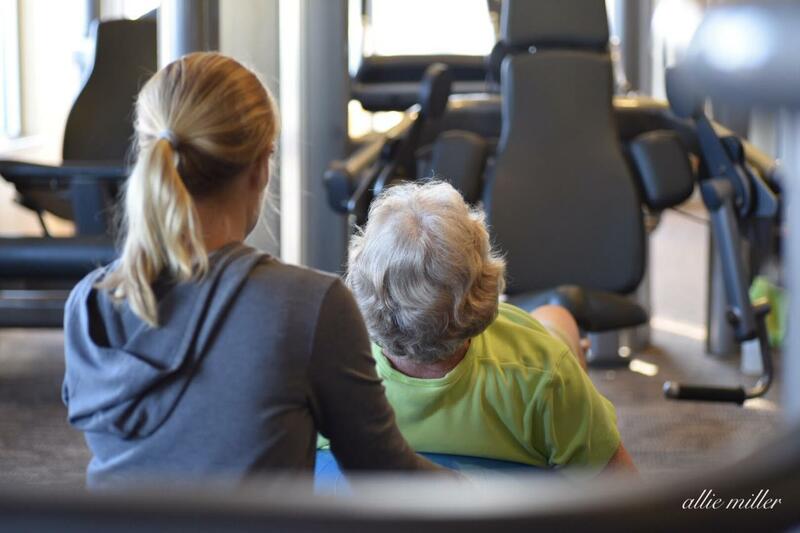 She has worked with clients from ages 11 to 82 to help them with their personal fitness goals. Charlotte is also certified as a group exercise instructor through the National Exercise Trainers Association (NETA), she is Level 1 certified through Precision Nutrition, and is a Certified Holistic Health Professional through the Trinity School of Health and Wellness. She is a life-long learner, dedicated to gaining the knowledge to help her clients through a comprehensive approach that incorporates the mind, body, and spirit. Pauline Shiver PT, MPT, OCS, CSCS, Certified Running Coach Pauline is a Georgia transplant with a love of the beach that brought her to North Carolina 8 years ago. In addition to being a physical therapist she is also a Certified Strength and Conditioning Specialist (CSCS) with the National Strength and Conditioning Association (NSCA) as well as a Certified Running Coach through the Road Runners Club of America (RRCA). She recently passed the exam to become an Orthopedic Certified Specialist (OCS) with the American Board of Physical Therapy Specialties (ABPTS) and is currently participating in the Precision Nutrition Level 1 Certification program. Ken Limbaugh is a Certified Athletic Trainer. He has worked at multiple Universities with Collegiate athletes. Currently he works with military populations: diagnosing and rehabbing Marines with the goal of getting them back to training. He also does consultations and training at Anytime Fitness. He is a certified strength and conditioning specialist and performance enhance specialist. He holds a BS in Athletic Training with a Masters in Sports Medicine. Juan is an ACSM certified personal trainer, a certified health coach through the Health Coach Institute, an ANBF Masters Physique Pro, as well as an international best selling author. He brings into the fitness environment, 20 years of experience in education and public speaking. 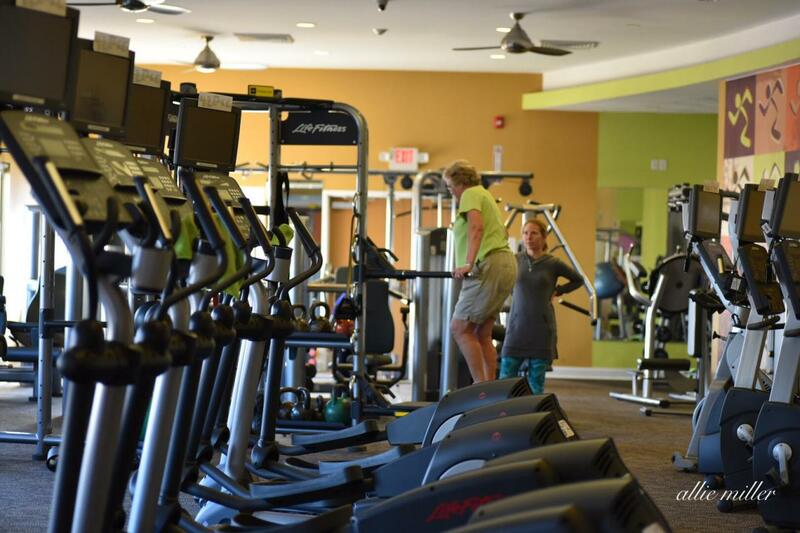 An experienced personal trainer, Juan enjoys working one on one with clients as well as small group settings. 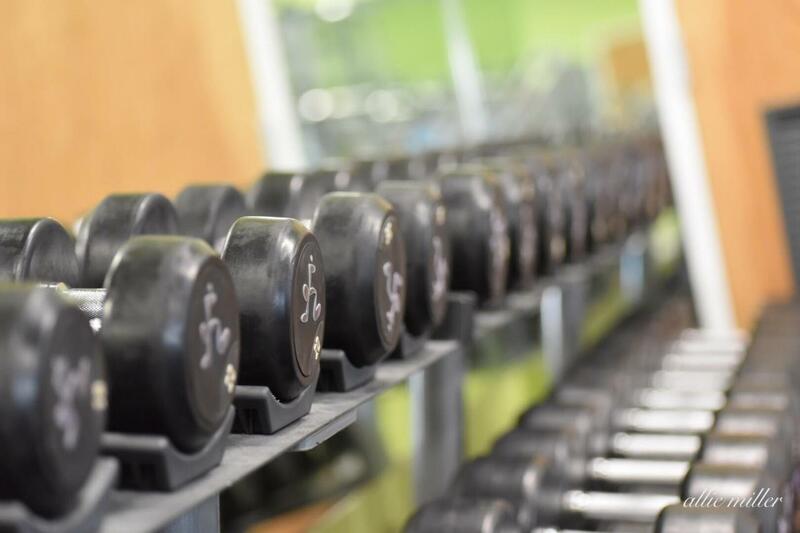 A veteran of the United State Marine Corps, Juan understands the importance of fitness as well as the discipline required to maintain achievements. As a health coach, Juan is adept at using transformational coaching skills in the development of habit formation. Guiding the client through stages of self-awareness and the implementation of strategies that lead to long term success.